The Two Tone Visor Sunglasses comes with detachable sun visor which is available in cool colors. 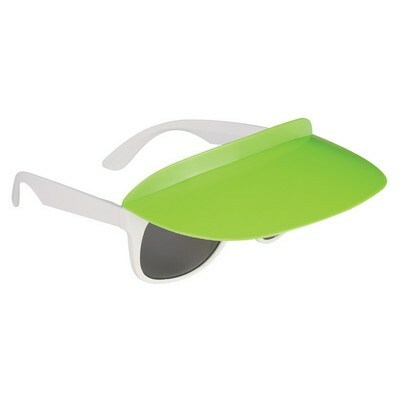 It also has UV400 lenses that provide 100% UVA and UVB protection. Protecting your eyes from the harmful rays of the sun is taken care by Sunglasses. Won’t it be fantastic if there’s a shield that doesn’t even allow sunlight to reach your sunglasses too? Yes, the Two-Tone Visor Sunglasses does that job. These sunglasses serve as a fantabulous giveaway item at outdoor parties, races, competitions, and carnivals. The sun visor is detachable and folds down for compact storage. 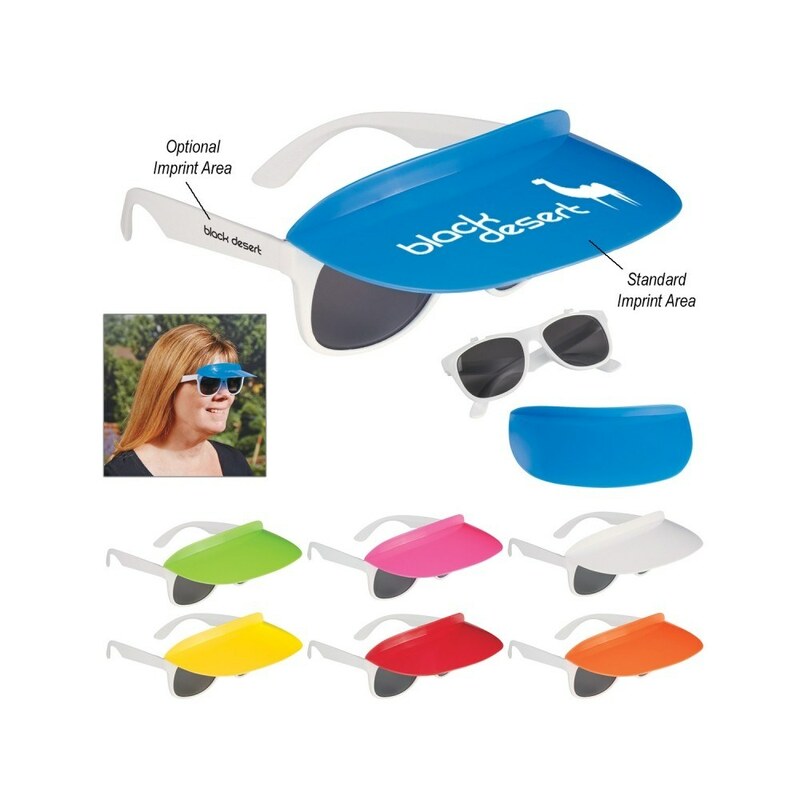 The built-in UV400 lenses provide 100% UVA and UVB protection. 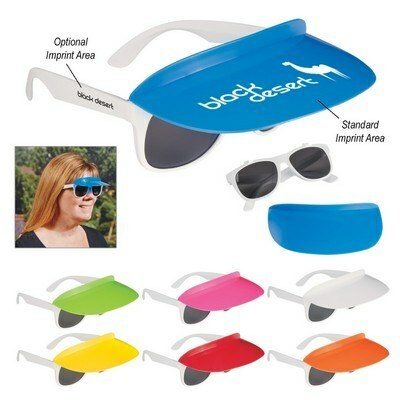 Book your orders soon, insert your brand logo and personalized message, and give away the glasses to your clients.